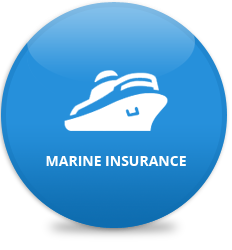 Marine Transit Insurance provides coverage against both imports and exports of goods. To make the business secure and to avoid unnecessary losses, Marine Transit Insurance provides coverage against both imports and exports of goods. Marine cargo has many risks and especially for Nepal where we do not have our own dockyard, it would take longer time for the goods to reach its destination. This Insurance provides protection of the goods and provides peace of mind. What information do I need to report my claim?